Noise levels are measured as sound pressure levels, expressed in decibels (dB); 0 being the lowest threshold of human hearing up to 140 dB resulting in inner ear damage and pain. Continuous exposure at 90dB (a heavy truck at 40km/h at a distance of 7m) or above is hazardous to human hearing. 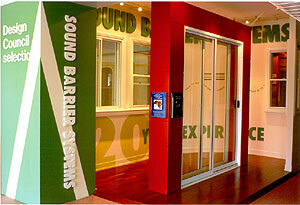 Our job at Sound Barrier Systems is noise reduction. We drive down the amount of noise transmitted into your home or office. For every job we do, we listen to your requirements, evaluate the source and types of noise that are being transmitted into your home or office, take into account the STC rating of the building structure, and develop a plan for the best and most effective way of reducing the noise. The STC rating is the Sound Transmission Class. This is used to evaluate the acoustical integrity of various building elements such as windows, doors, walls, floors and ceilings. We take the STC of the structure into account as there is no point in installing soundproof windows and soundproof doors that have an STC rating that exceeds the structure. Our aim is to match the STC of the structure with our products. Our products have been used in many types of buildings as noise reduction measures for different noise sources and we achieve a noise reduction of greater than 75%. 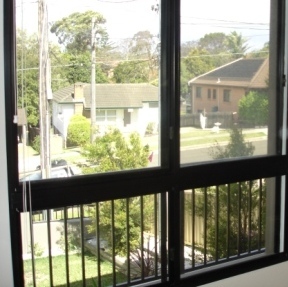 Sound Barrier's soundproof windows have the best noise reduction profile of any product in the market. 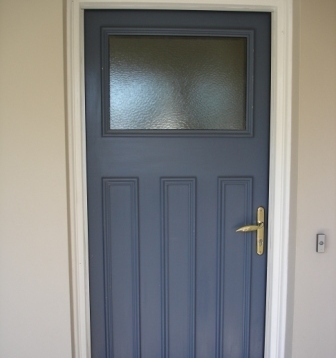 Our soundproof doors not only reduce the noise transmission but they also look beautiful. We design and manufacture them to suit your existing architecture.